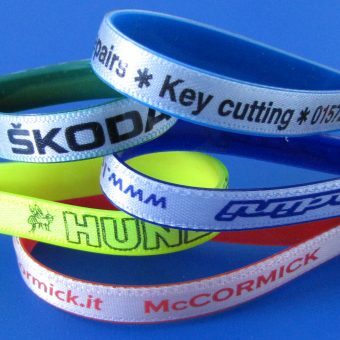 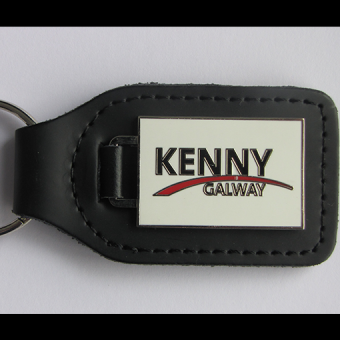 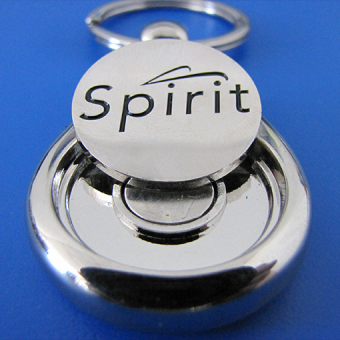 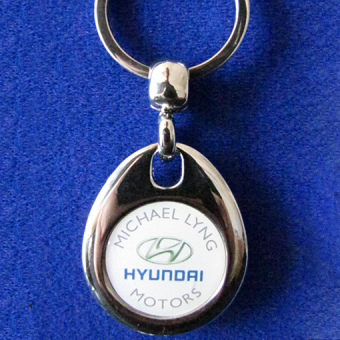 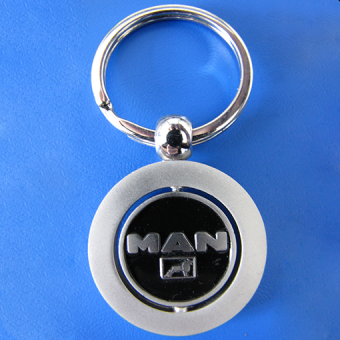 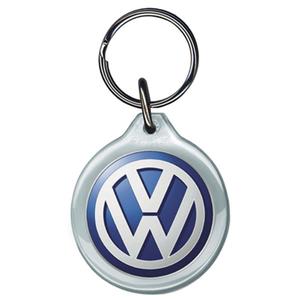 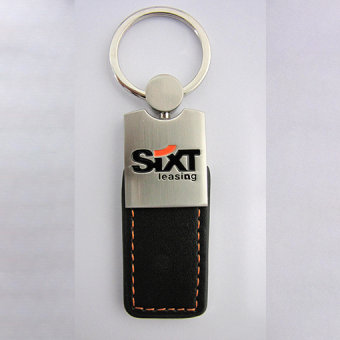 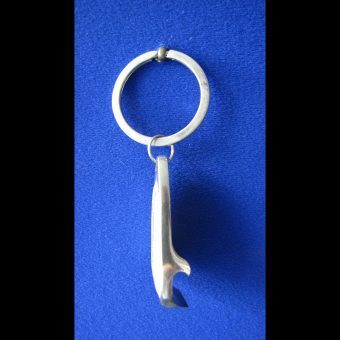 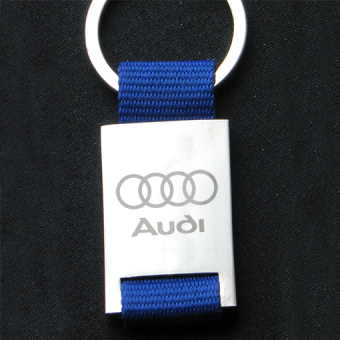 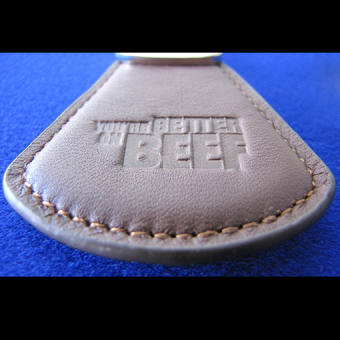 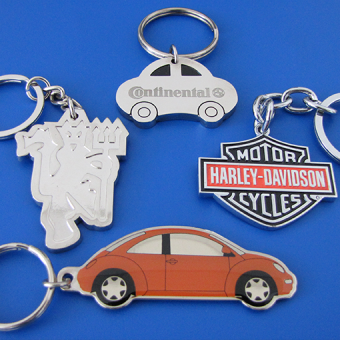 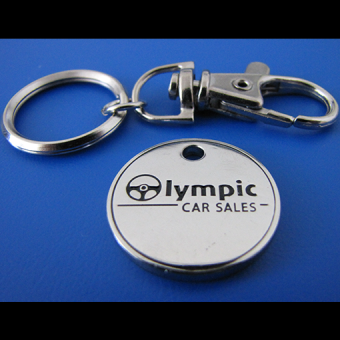 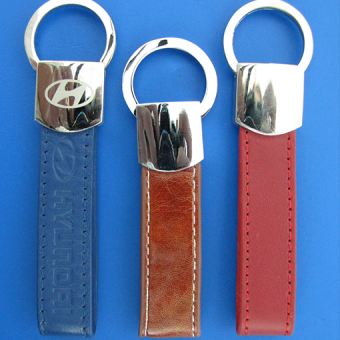 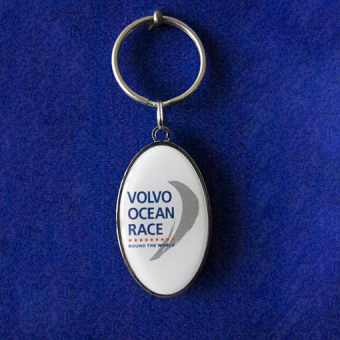 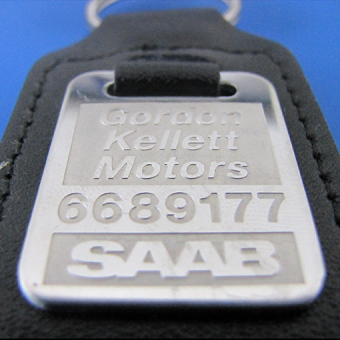 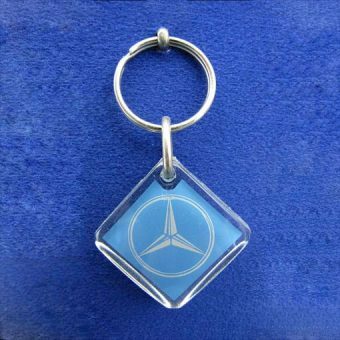 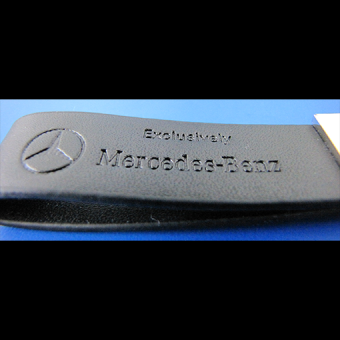 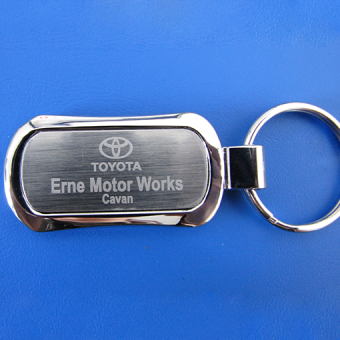 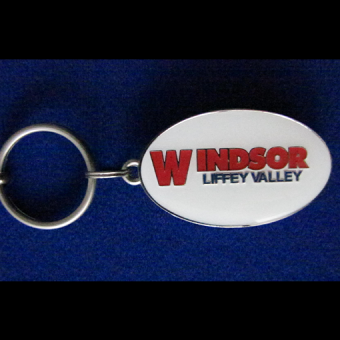 All Keyrings are custom made to suit your needs. 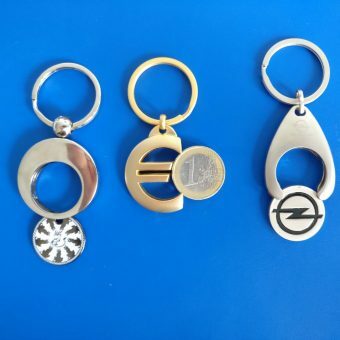 The Keyrings shown below are merely examples. 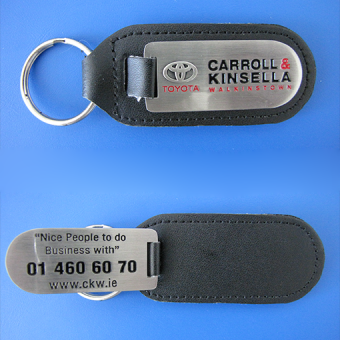 Don’t hesitate to get in touch with your ideas! 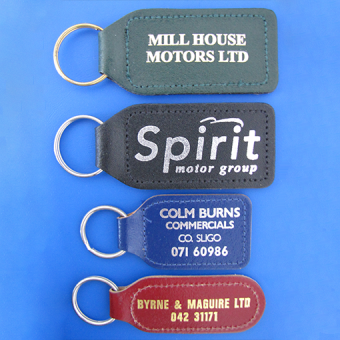 Displayed prices are a guideline only, contact us with your details for an exact quotation.